6 Key Factors to Look for When Hiring - CIF Construction Jobs Board. Irish construction firms are experiencing a major resurgence. That’s great news, but it also means that you are under greater pressure than ever before to hire the right talent and fill those empty job openings. 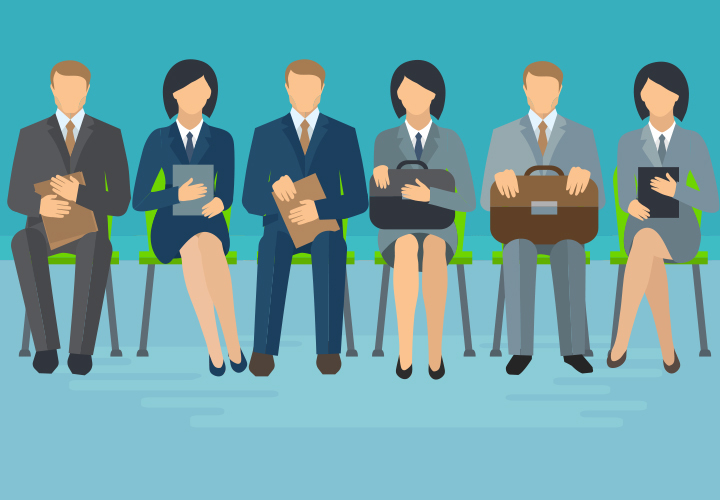 Rather than hiring just anyone to fill those slots, it is crucial that you take a bit of time to vet potential hires. What should you look for? Here are six key factors. Before you start looking too far afield for someone to fill that job vacancy, check with your own in-house talent. Even if you are a small construction company, there could be someone looking for a change, or to move up. Make sure you have a list of your minimum requirements for the position. These should be deal breakers – qualities or qualifications where there is no flexibility at all. Does the applicant you are considering have the right education and training? Even if they lack real-world experience, training through a qualifying course can be an asset. It is also an indication that the candidate is dedicated to improving themselves. Experience is a critical consideration in many positions within the construction sector, and may actually be more important than formal education in some instances. When choosing between two candidates, one with lots of experience but little formal education, and another with plenty of training, but little hands-on experience, going with the former is often the best option. This one can be difficult to assess, but you can do so by studying a candidate’s CV. Look for past work, hobbies, and extracurricular activity that speak to interests and aptitudes that would make a person a good fit for the position. For instance, someone who enjoys painting and putting together model trains has excellent attention to detail and would be a good fit for many roles. Finally, consider the individual’s fit for the position. This includes their education, experience, aptitudes and interests, as well as their personality and character. It can often be the most difficult thing to assess and is best done in person during an interview. In many instances, your “gut reaction” to someone will be the best judge of fit. Consider these six factors and you will have an easier time filling vacant positions with the right people.